Which taxes do I have to pay and when? 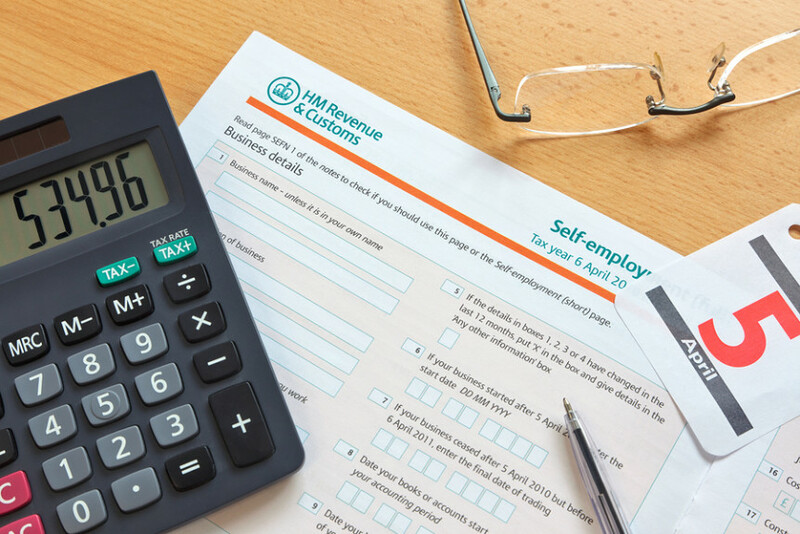 Personal tax returns for sole traders and directors cover the tax year up to 5th April each year and are due to be filed by 31st January following the end of the tax year. The Tax due needs to be paid on the 31st January as well. Sole traders pay tax on 31st January for the previous year and also pay 50% of the previous year’s tax as an upfront payment for the current tax year. They then pay another 50% on 31st July after the end of the current tax year. When the tax return is filed, it takes account of the 2 payment on account. If more tax is due then this results in a balancing payment. If the 2 50% payments are more than the tax due, then tax is refunded. Example Tom starts in Business on 1st May 2014 and prepares his accounts to 31 March 2015, with a tax of £2,500 being due on 31st January 2016 for the tax year 2014/15. He will also need to pay £1,250 towards the 2015/16 tax year on 31st January 2016. The second payment of £1,250 is due on 31 July 2016. He then need sto file his 2015/16 tax return and pay the tax by 31st January 2017, taking account of the £2,500 he has already paid towards the 2015/16 tax year. Limited companies pay corporation tax which is payable 9 months and 1 day after the end of the accounting period. If accounts are prepared to 31 March 2016, corporation tax is due on 1st January 2017. If the business is VAT registered, it will need to file a VAT return every 3 months and it is given just over a month to file the return and pay the VAT. For example, the vat return for the period 1 January- 31 March 2016 needs to be filed on 7th May 2016 and the tax is payable on the 10th May 2016.